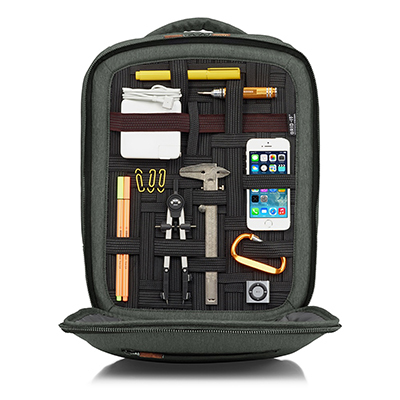 Organization + Fun = Awesome! 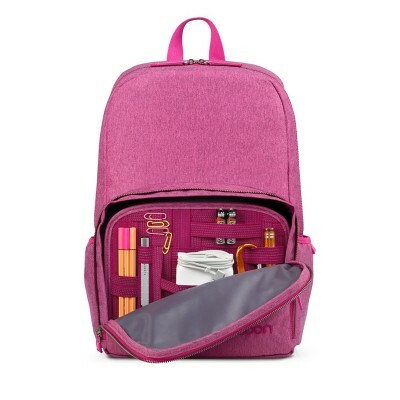 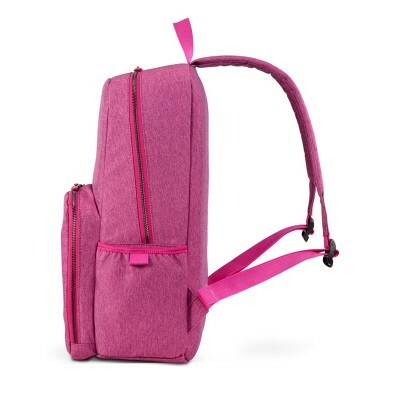 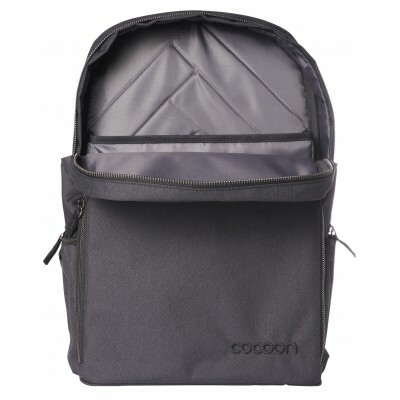 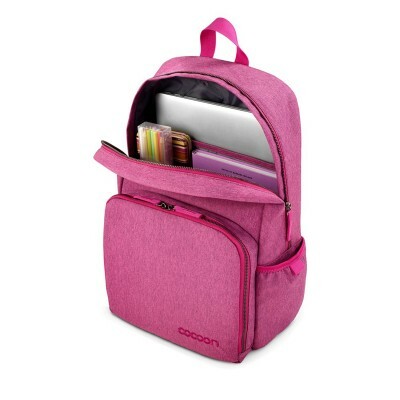 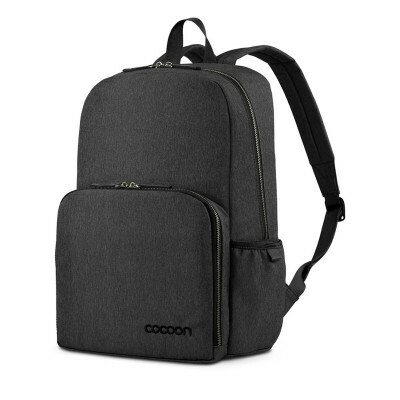 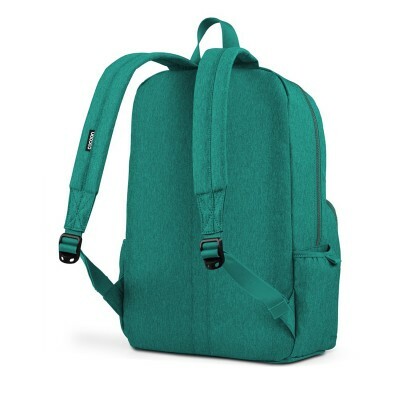 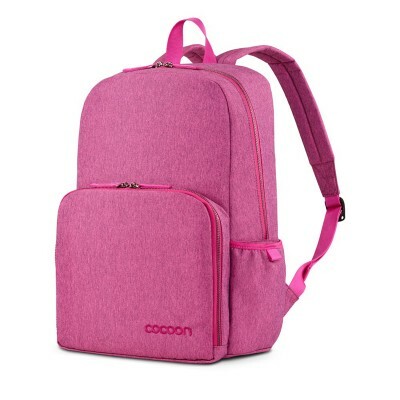 The Cocoon Recess Backpack is an instant classic. 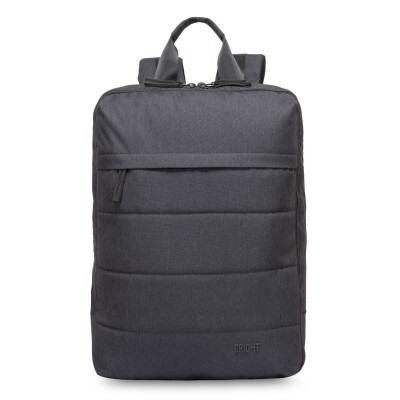 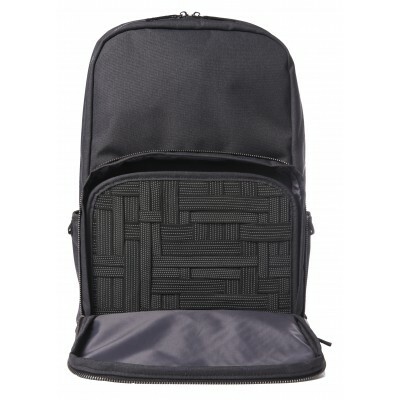 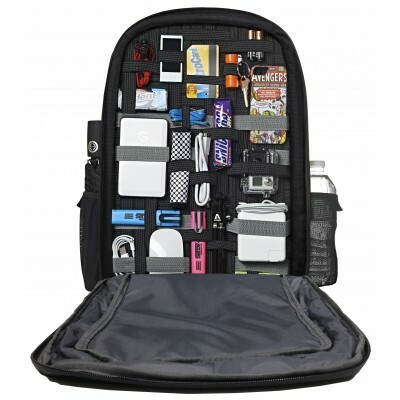 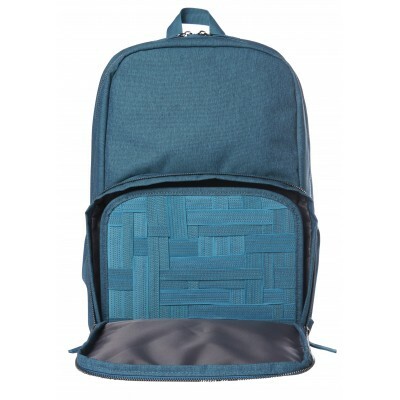 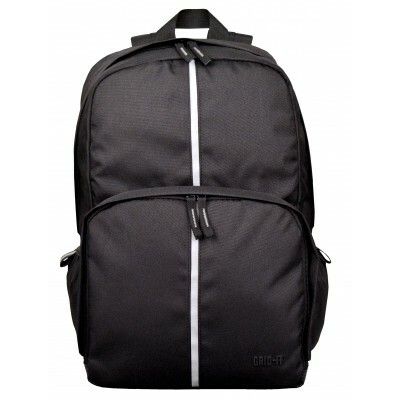 This backpack easily fits and protects up to a 15" MacBook Pro in a padded compartment. 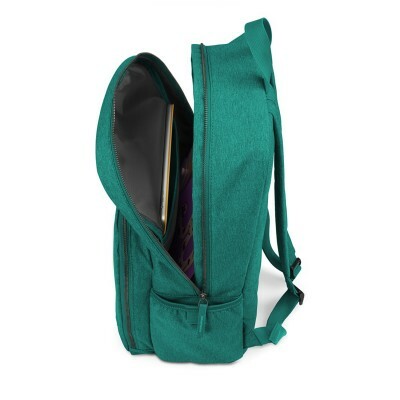 There's also room for a couple of books and an extra pair of kicks. 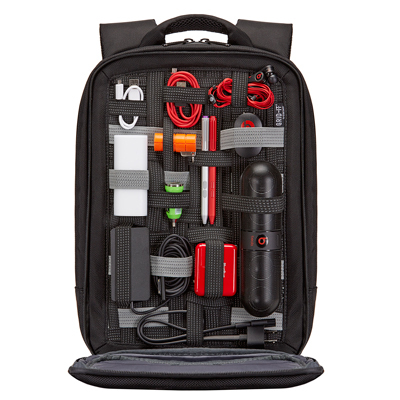 And when it comes to those small necessities such as chargers, cords, and headphones, stick them in the built-in GRID-IT!®, the worlds most versatile organization system. But wait, there's more! 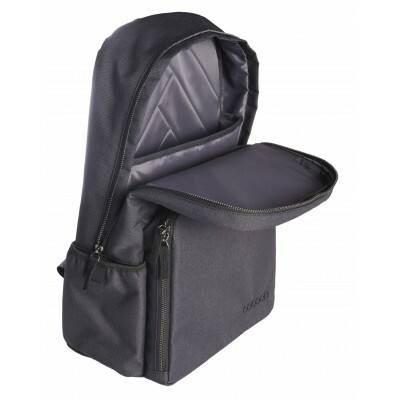 Just pop the built-in GRID-IT!®, forward and slide your iPad into the hidden, padded compartment. Get Recess and get out there and make the grade! 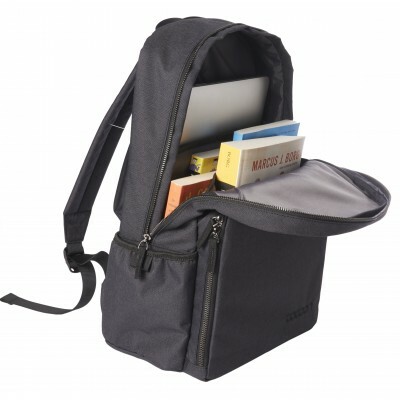 W:11.5" x D:7" x H:17.2"
W:10.5" x D:1" x H:16.5"